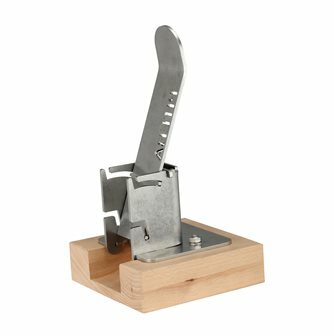 Retrouvez notre sélection d'articles pour récolter, casser ou transformer la noix. 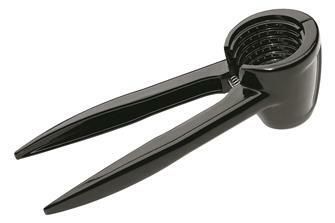 Lever nutcracker that takes the effort out of opening all kinds of nuts. 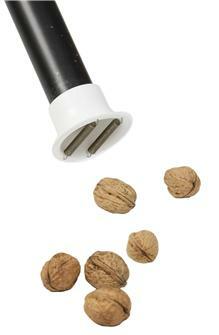 Ingenious spring nut collector. 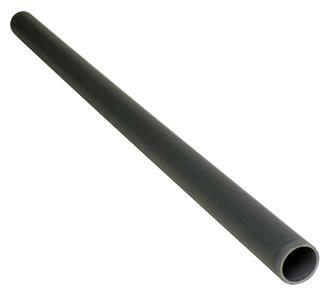 Adapts to a 50 mm PVC tube. Place the end on the ground over the nuts and they will be imprisoned by the springs in the tube. 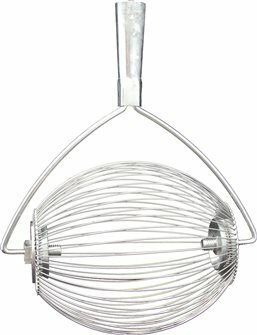 Practical and efficient nutcracker that does not damage fruit. 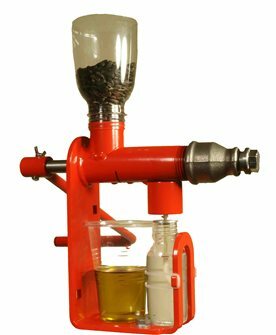 You can also use it to open bottles of champagne, water or soda. 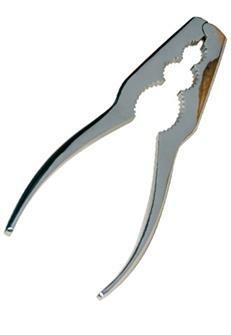 Very solid nutcracker in wrought steel and chrome. European manufacture. 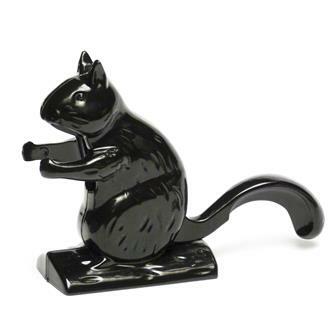 A practical and fun squirrel nutcracker. 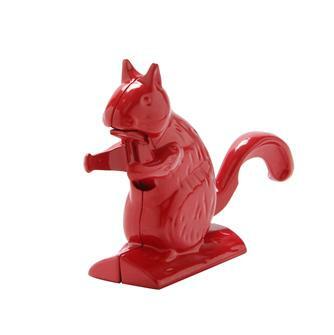 Practical and fun squirrel nutcracker. Red colour. 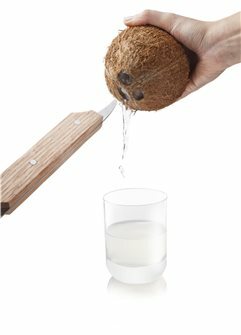 Coconut opener, easily opens any coconut. 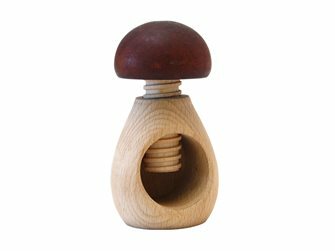 Nutcracker ball to pick the nuts without stooping. Supplied with nutshell hook. 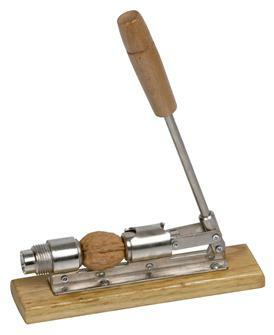 Manual nut breaker with push lever. Continuous operation. For semi-professional use or large quantities. Yield of 15 kg per hour.